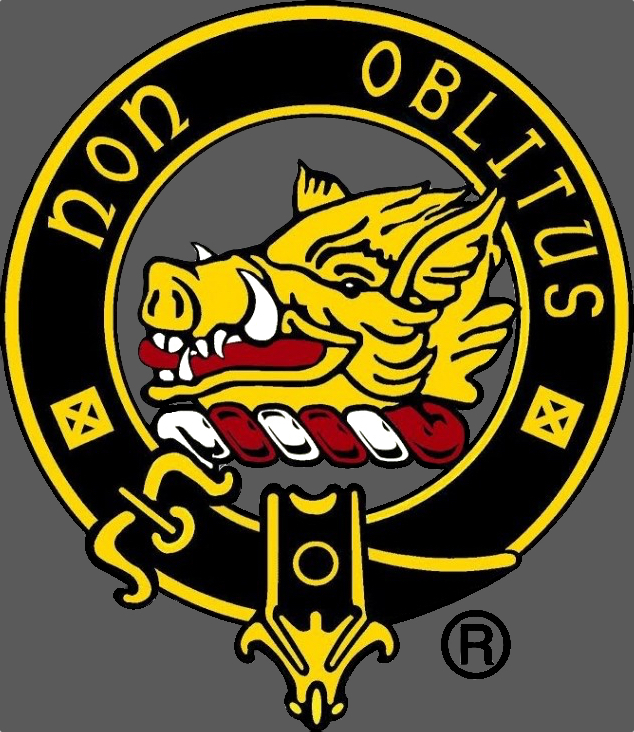 This is the official website of the ancient and honourable extended family of Clan Mactavish. This site and its contents are sanctioned by the 27th Hereditary Chief, Steven MacTavish of Dunardry, a member of the Standing Council of Scottish Chiefs. We are proud to have a Chief personally involved with the members and activities of the clan. We invite you to explore and enjoy the many pages of information, research, and resources on this site using the navigation buttons and imbedded hotlinks.